Leigh Ann Frick has been tapped to lead the new corporate structure as Senior Vice President of Rehabilitative Services. She demonstrates the leadership and vision necessary to help us navigate the multitude of changes that lie ahead. 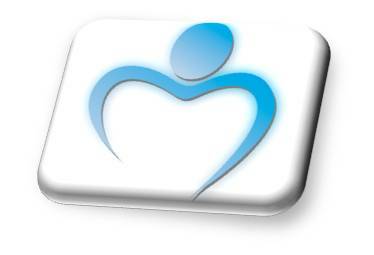 Leigh Ann is a licensed physical therapist and holds an MBA from Clemson University. 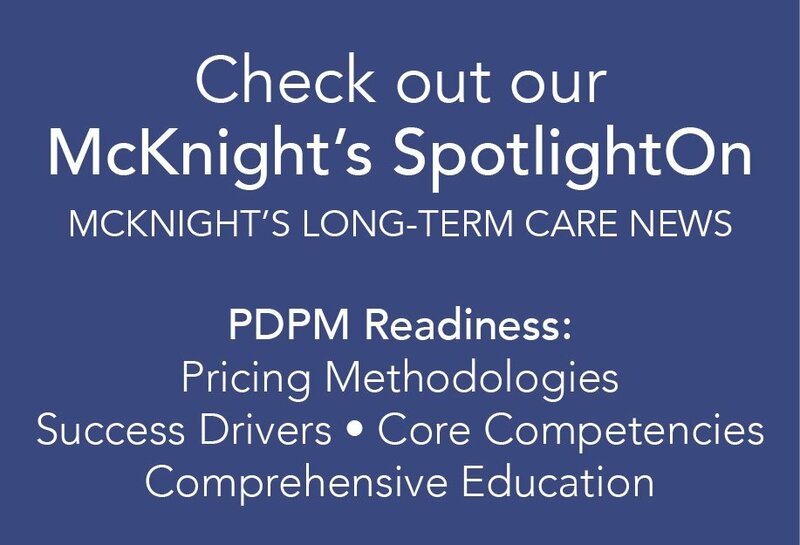 She has worked in the long term care industry since 1993, and has been with Heritage Healthcare since 2001. She has been the Corporate Compliance officer for Heritage Healthcare since 2002 and became Vice President of Clinical Services in 2007. 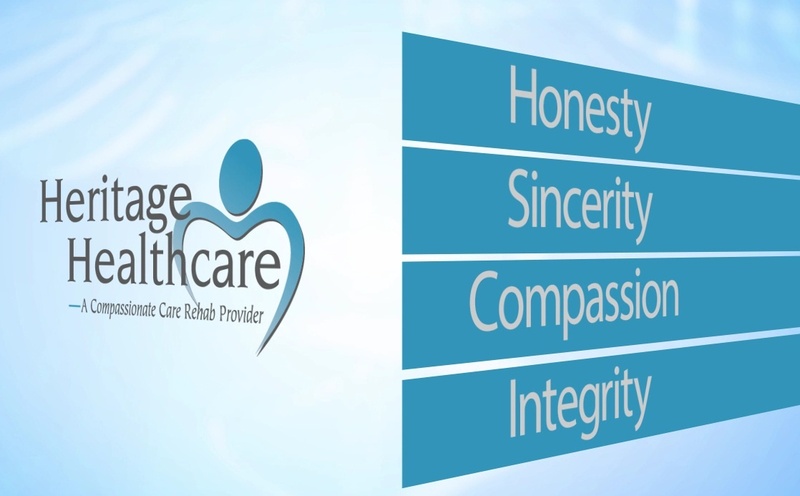 “I know she will work diligently alongside our re-structured service line leaders to ensure that all of Heritage’s residents, customers and associates receive the 'Compassionate Care' that they have come to expect from our organization,” states Paul Shaw. 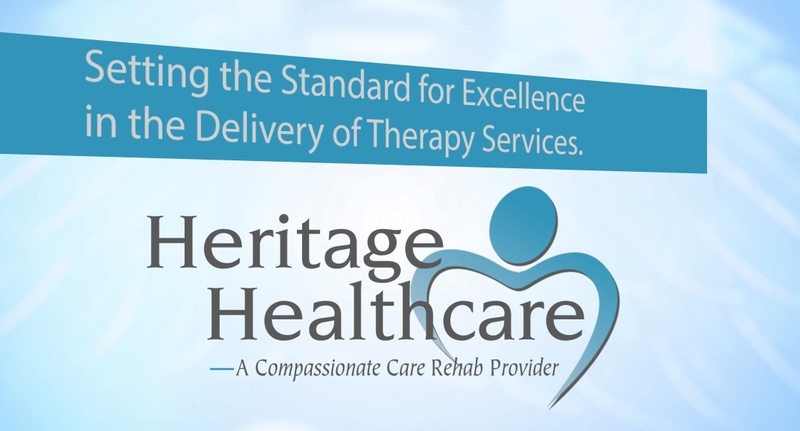 To learn more about Heritage Healthcare, the corporate structure changes and the company’s preparation for recent legislation, contact Al Eads, Executive Vice President of Heritage Healthcare at 877.508.3237, ext. 112.